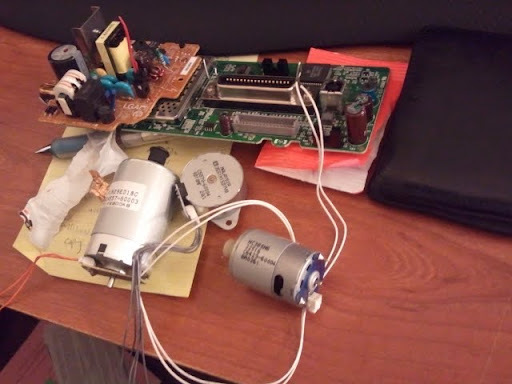 Posted in hardware hacks, News and tagged disassembly, electronics, hardware, printers. 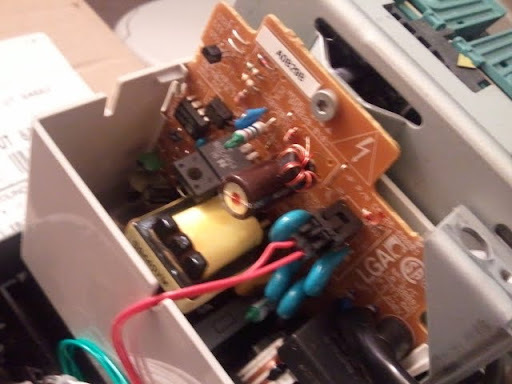 Wow, is that a Centronics parallel port on that printer?! I haven’t seen one of those in a long while! Nice find! 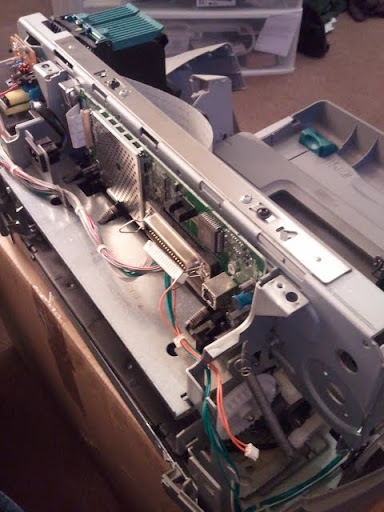 Inkjets usually have a linear scale in them to measure the position of the printhead. This might be good for measuring position in a CNC if you’ve got a lot of backlash; otherwise if just controlling the steppers will probably provide better resolution.